Suddenly…salad? 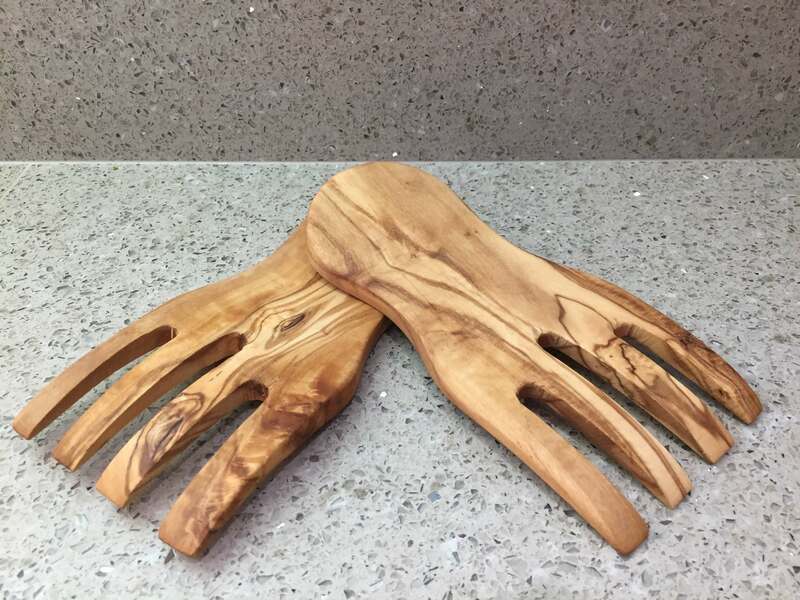 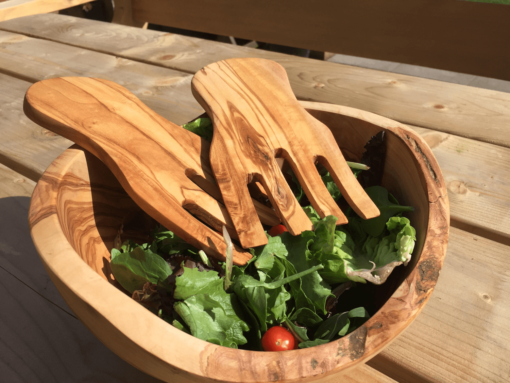 Everyone needs a set of extra hands and these funky Olive wood salad servers, shaped like hands, could be it! 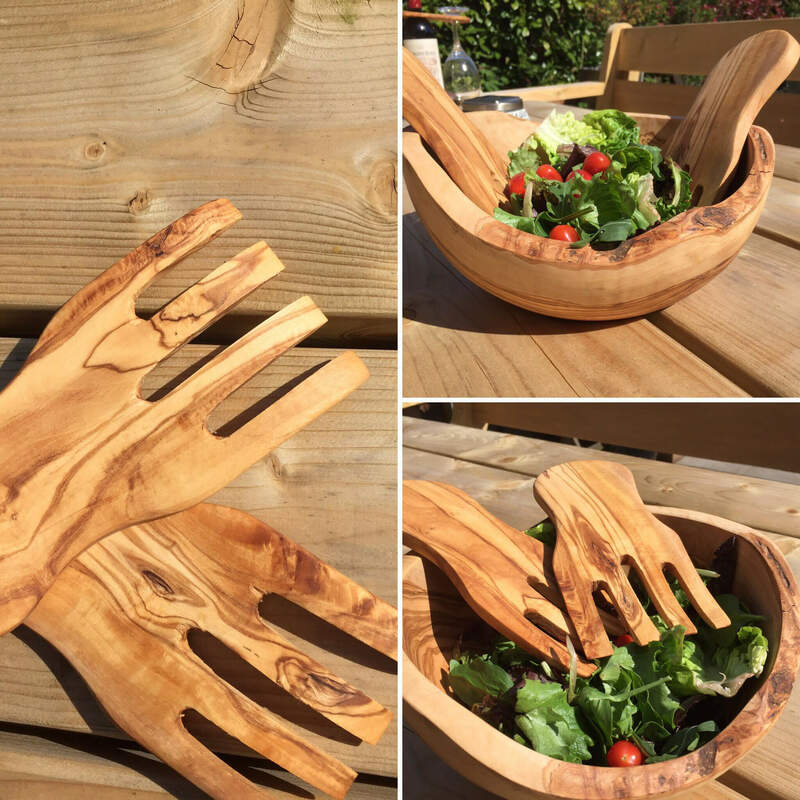 A great alternative to salad tongs. 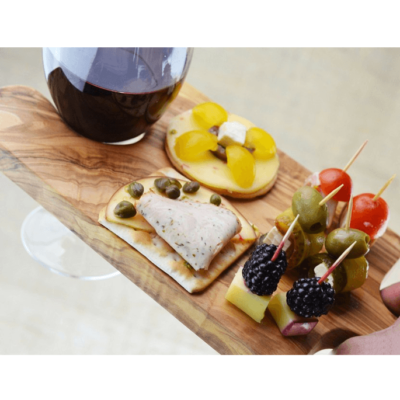 Hand made, from quality Olive Wood, these are a must have! 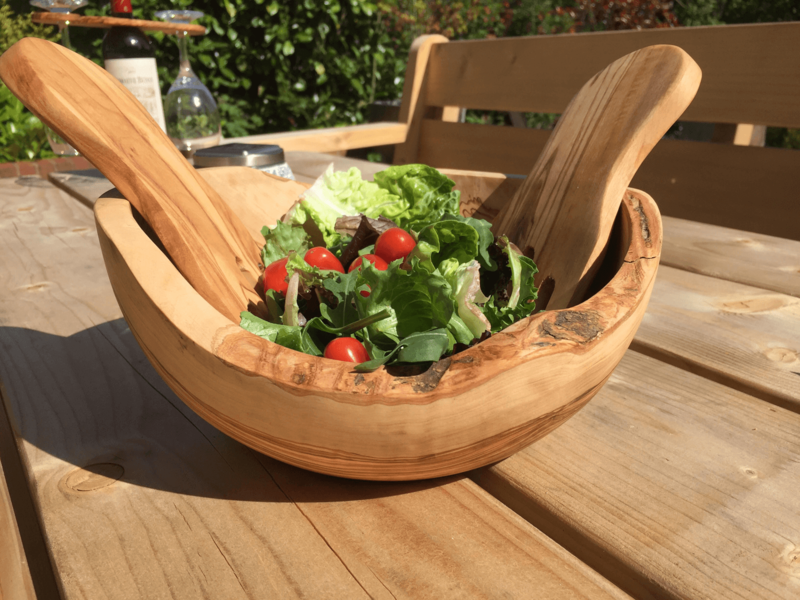 Please note due to their stunning natural grain patterns, no two products will look exactly alike. Products may vary slightly from images shown. 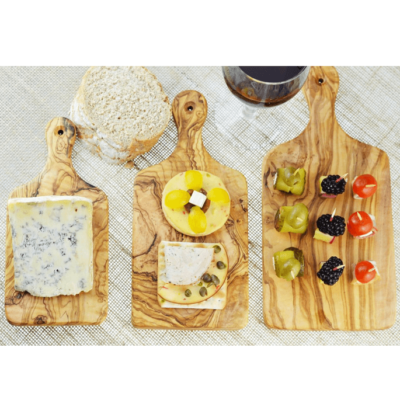 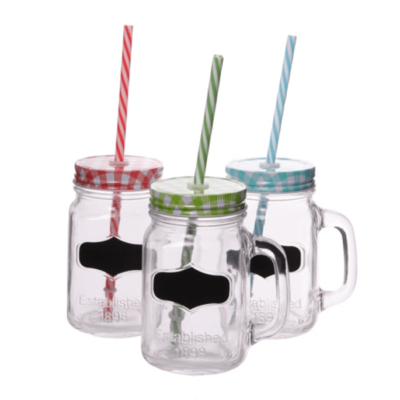 Sizes and weights may vary slightly due to the product being hand crafted.